You have just moved into your new home. The rooms are big but you do not have enough furniture to make it look smaller. Nor does your budget allow you to splurge on costly furniture. What is the solution? This is where soft furnishing comes into picture. Soft furnishing are defined as household textiles. This can range from drapery and throw pillows used in living room, to bed sheets and pillows used in bedroom. Even though the primary consideration while using soft furnishing is to add to the style factor of the room there are also certain utility associated with the same. Here are few of the commonly used soft furnishings and the benefits of using the same. 1 A house without a curtain is like a cake without icing. 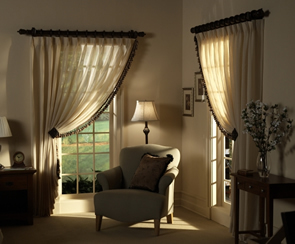 Yes, curtains adds to the beauty and elegance of any room and is a must have soft furnishing for every house. It not only wards off heat and UV rays of the sun but also ensures the much needed privacy for every room of the house. Apart from this, curtains also helps in blocking external sound and dust from entering the house. Curtains are of different varieties like sheer curtains, uncoated fabric curtain and coated fabric curtain which can be used depending on the requirement of the room. 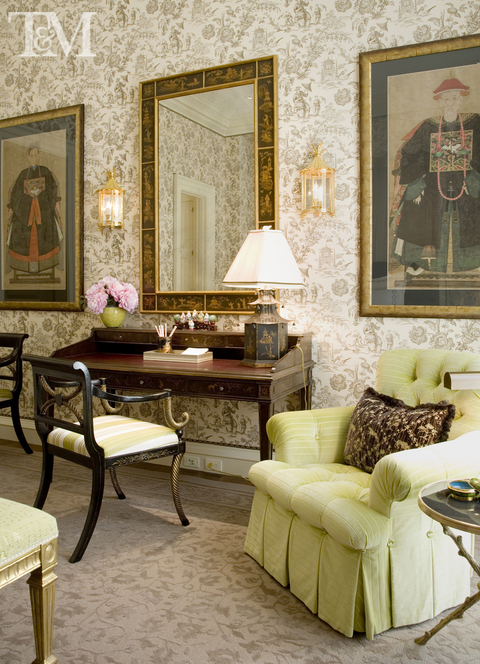 2 Rugs or carpets are slowly emerging as an integral part of interior décor all around the world. Earlier rugs were used mainly in countries where climate is cold. But nowadays, because of the way it renders elegance and beauty to the room, rugs are increasingly used all over. Rugs and carpets not only make the room appear warm and cozy but also absorb noise and protect the flooring. It also provides safety from slip and fall especially to toddlers and elderly people. 3 The latest in home décor is the use of throw pillows. Throw pillows are small decorative pillows that are used in sofas, daybeds and armchairs. These pillows not only add to the elegance of the room, but also provide good neck and back support to the user. 4 Cushion is another variety of soft furnishing that is widely used in furniture that are not upholstered like dining chair, outdoor furniture etc. 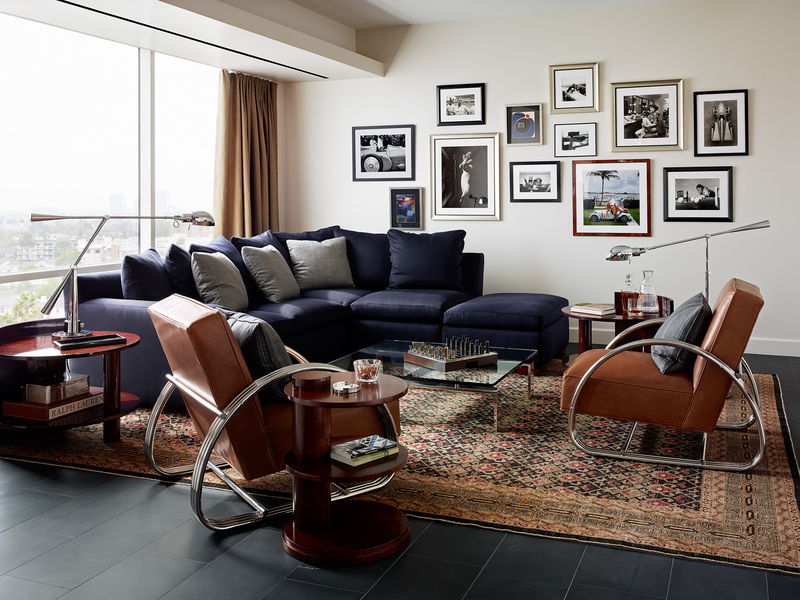 These are mainly used to provide a cozy and warm feel to the furniture apart from adding to its refined look. 5 A soft furnishing that is indispensable in bedroom is bedding. Bedding refers to materials that are laid above the mattress like bed sheet, blanket, quilt, duvet, pillow etc. These materials are available in different textures like cotton, silk, satin and polyester. Beddings are used not only for decorative purpose but also provide warmth and help protect the mattress. 6 Table cover is another soft furnishing that can add beauty and elegance to an otherwise dull looking table. These covers not only add to the graceful and refined look of the table but can also protect it from wear and tear. Make soft furnishing an integral part of your home décor and it will transform the look of your room! Author bio: Anne Mckenna is an expert in bathroom lighting and director at KES Lighting. She is a part-time blogger and offers advice on all aspects of lighting.